Aerial shot of a tropical rainforest. 4k00:20A breathtaking view from above of the cascade of waterfalls in Bali, shooting from a quadrocopter. Low flight, shooting near. Natural World. 4K Summer Selects. Epic Nature Highlights. 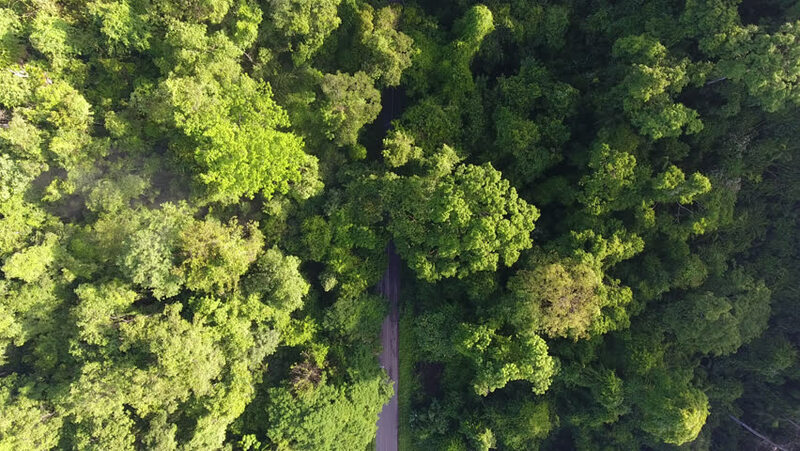 4k00:19Aerial Shot Forest at north of thailand.